Free Application Fees if you sign a lease within 24 hours of your tour. Limited time offer. Offer valid for full-time UVA students only. 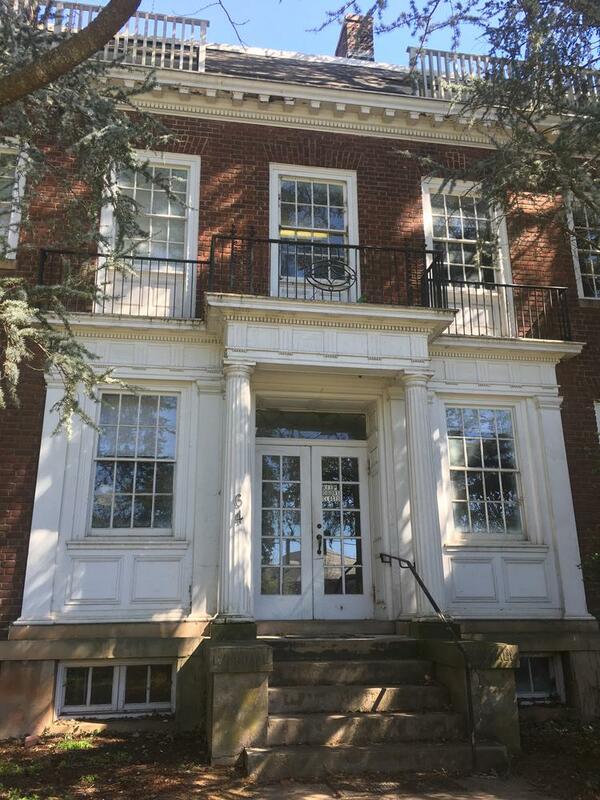 Each apartment features high ceilings, hardwood floors, large windows, a full bathroom, and plenty of closet space. Off-street parking is available on a first-come, first-served basis. There is an additional $75 Utility Fee that covers water, sewer, and heat. Tenant is responsible for and connects electricity, gas (cooking), and internet/cable (if desired). All square footage and room measurements are approximate. The maximum occupancy for one bedroom apartments is two residents. Historic early 1900's vintage property located just off of Rugby Road in the University Circle neighborhood. 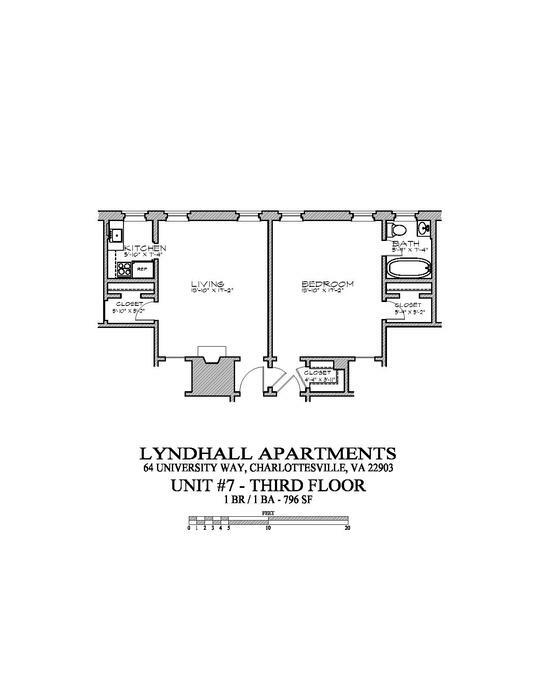 Lyndhall offers a selection of spacious 1 and 2-bedroom apartments conveniently located just 2 blocks from the Architecture School and the Rotunda. Laundry facilities are located at 1801 Lambeth Lane, two doors down.